Are older video games really better than new video games? Strike up a conversation about gaming and there’s a 90% chance someone will eventually pine for the good old days, when games were hard and multiplayer meant crowding around a 14” TV in your bedroom. Video games, they’ll say, were better back then. But were they really? To find out, we took five hugely popular video game franchises and, using GameRankings and Metacritic, calculated an average score for an old and a new entry. This is a real clash of the titans. 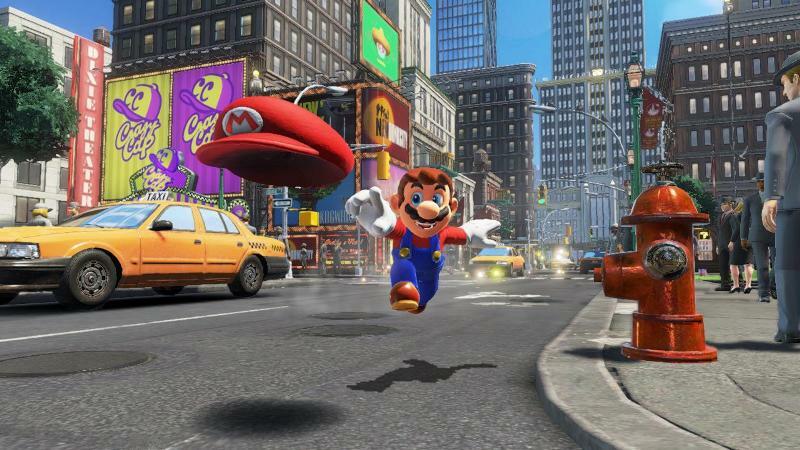 Super Mario 64 is widely considered one of the best video games of all time, while Super Mario Odyssey was met with similar acclaim when it hit the Switch last year. However, there can only be one winner, and that winner is Odyssey. It’s average score is 97.2%, with perfect reviews from Edge, IGN and Gamespot, while 64 scored 95.2%, including perfect scores from Eurogamer and Edge. Both were given 39/40 by legendary Japanese publication Famitsu. A few years ago, this would have been a no contest. After the highs of Resident Evil 4, the series hit a low with the bloated, action-heavy Resident Evil 6. To say it paled in comparison with the original games in the series is an understatement. Fortunately, the series rebounded in a big way last year with Resident Evil 7, which reimagined the series as a first person horror akin to Outlast. 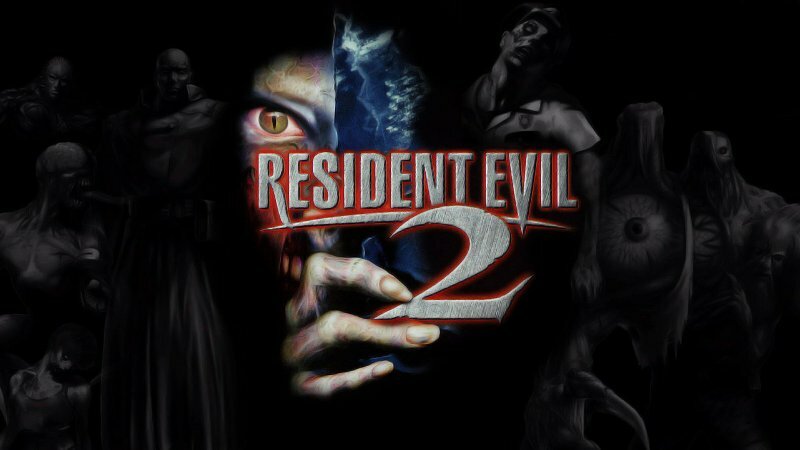 Still, despite scoring an impressive 86.98% on average, critics preferred what many consider to be the best game in the series: Resident Evil 2. It scored a hugely impressive average of 91.06%. In terms of cultural impact, there’s only one winner here. Grand Theft Auto III (which has a score of 96%) changed gaming as we know it, setting a formula that hundreds of third-person open-world games have imitated (but never quite matched). 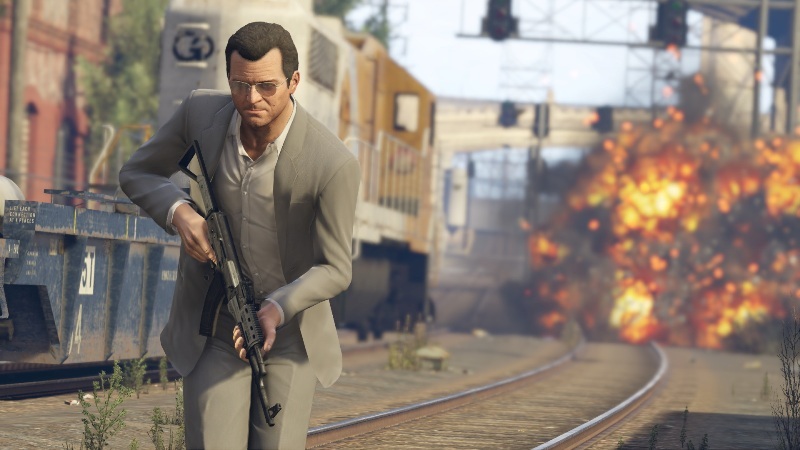 However, it’s little brother Grand Theft Auto V actually has a higher average score of 96.4%. With a much bigger world, three protagonists and an online mode, GTA V is arguably the full realisation of the vision set out by GTA III all those years ago. Who knows where Rockstar will take the series next? Call of Duty is one of the most popular video game franchises in the world and there’s one reason for that: multiplayer. COD’s fast and furious online modes have attracted gamers and non-gamers alike, helping sales of consoles as well as the game itself. So it’s quite surprising that critics actually preferred the earliest edition of the series, released long before the series hit mainstream popularity, to the latest edition, WWII. 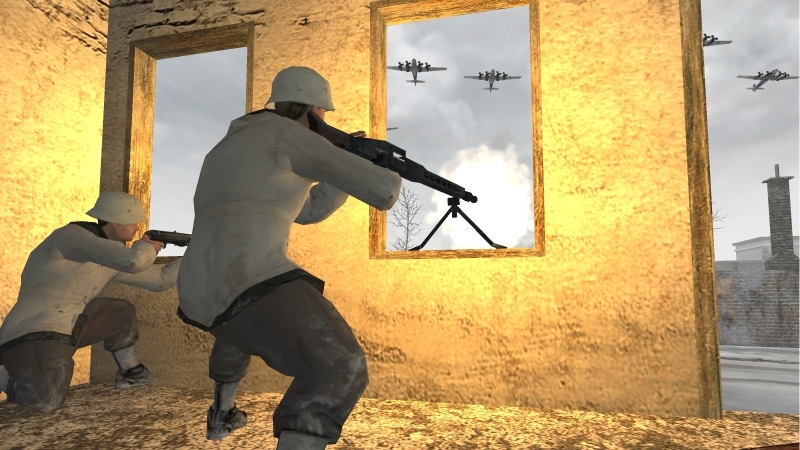 Call of Duty scored 91.2%, while WWII scored 80%. Perhaps that’s due to franchise fatigue but still, it’s a surprising result. Like Mario, the Zelda series is so consistently brilliant that you can take any two games in the series (apart from the awful CD-i titles, which don’t really count) and struggle to pick a favourite. So it’s no surprise that the average critic score for the N64 classic Ocarina of Time and Switch’s Breath of the Wild are so close. 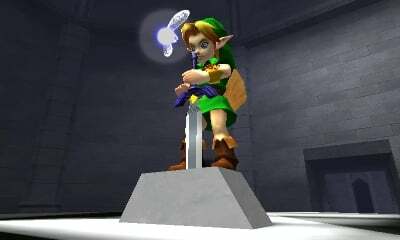 Ocarina of Time wins out – just– with 98.27% compared to Breath of the Wild’s 97.16%. According to our totally non-scientific study, old video games are actually better. The truth is that, no matter what year it is, there will always be good and bad video games and older isn’t really better or worse. But that isn’t as good a headline, is it? Ready for a new challenge? Trade in video games with musicMagpie and use the cash to upgrade! It’s easy: just get an instant price, pop your games into a box and send them for FREE. We’ll then pay you the same day they arrive. Why wouldn’t you?